The dialSpeed™ is the most advanced, easy to use, electronic portable combination lock ever. 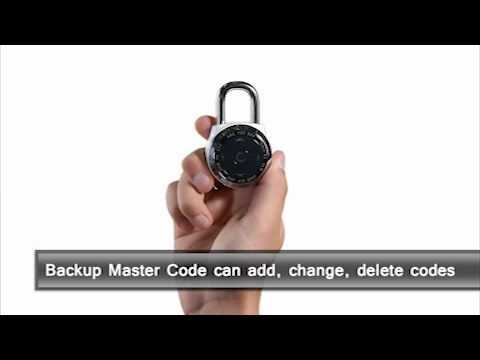 Learn about the 1500eXD dialSpeed™ Electronic Combination Lock Backup Master Code. Learn about the 1500eXD dialSpeed™ Electronic Combination Lock Primary Code. 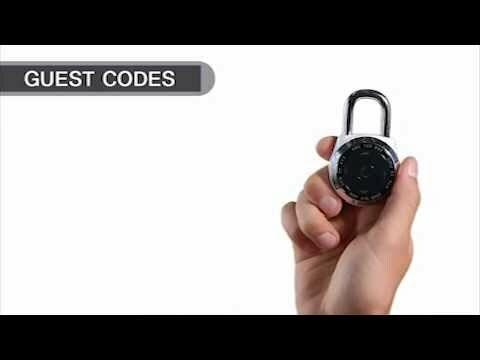 Learn about the 1500eXD dialSpeed™ Electronic Combination Lock Guest Codes. 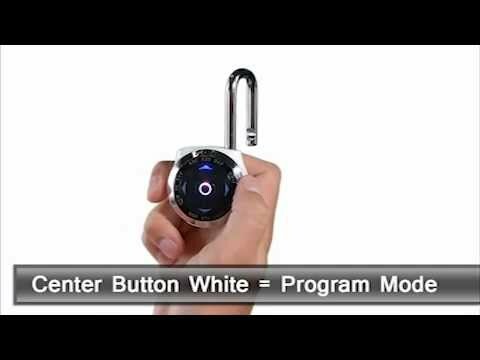 View the 1500eXD dialSpeed™ Electronic Combination Lock Quick Start tutorial. 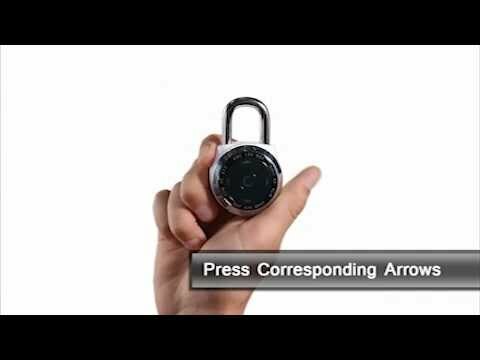 Instructions on how to open the 1500eXD dialSpeed™ Electronic Combination Lock. 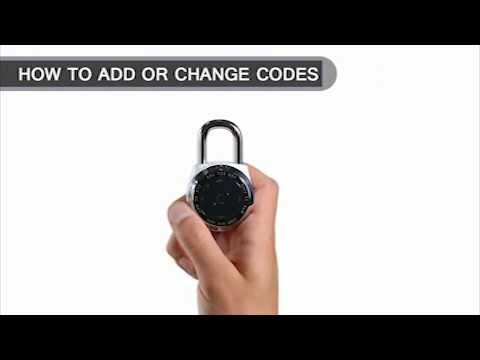 Instructions on how to add/change codes on the 1500eXD dialSpeed™ Electronic Combination Lock. 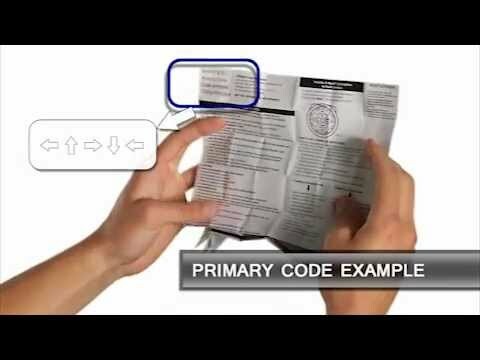 Instructions on how to delete codes on the 1500eXD dialSpeed™ Electronic Combination Lock. 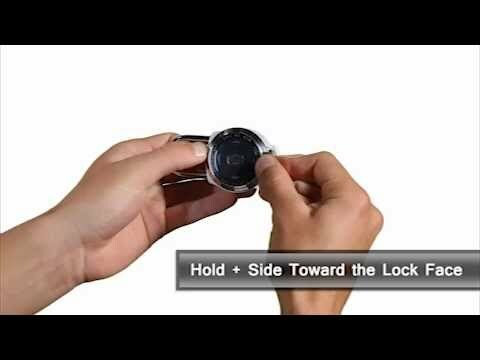 Instructions on how to change the batteries on the 1500eXD dialSpeed™ Electronic Combo Lock. 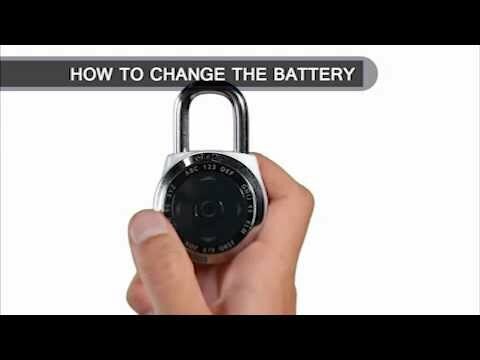 Instructions on how to use the battery jump slot on the 1500eXD dialSpeed™ Electronic Combo Lock.